Are you coming on your own or with your family? 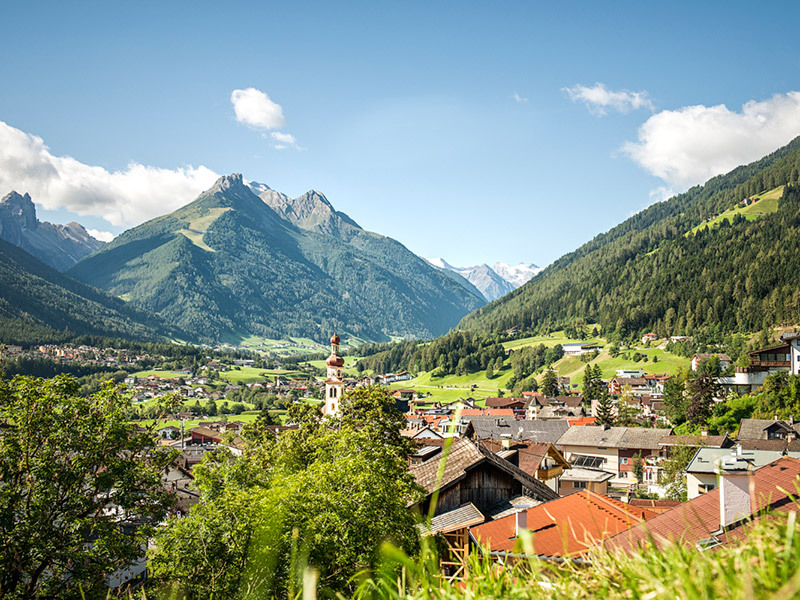 Are you planning a short break or your summer holidays in the Stubay Valley? Are you on a business trip or are you participating in a conference? 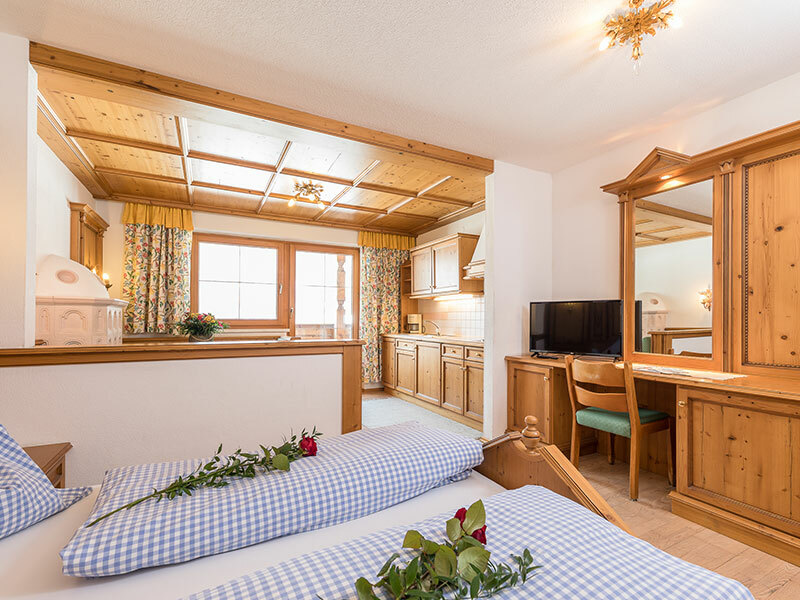 Whatever the reason of your stay – our Pension Margretenhof is a perfect choice! Who doesn’t like to start one’s vacations well informed? Here you find some information that might be interesting before you arrive. Step into a world of lightness and Tyrolean hospitality at the Pension Margretenhof in the Stubai. 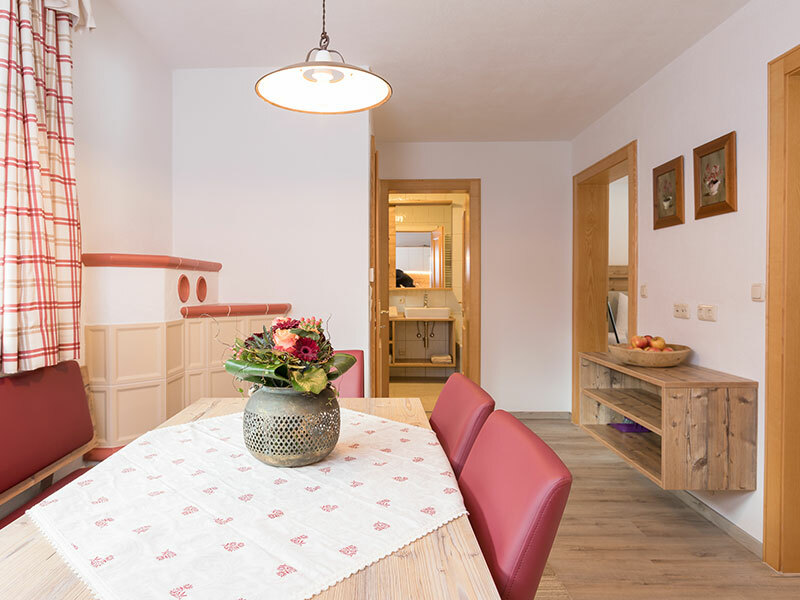 The pension is located in the North Tyrol, in the village of Fulpmes in the Stubai Valley, amidst nature and outside of the village centre at an altitude of 937m. We are looking forward to welcoming you to our house! 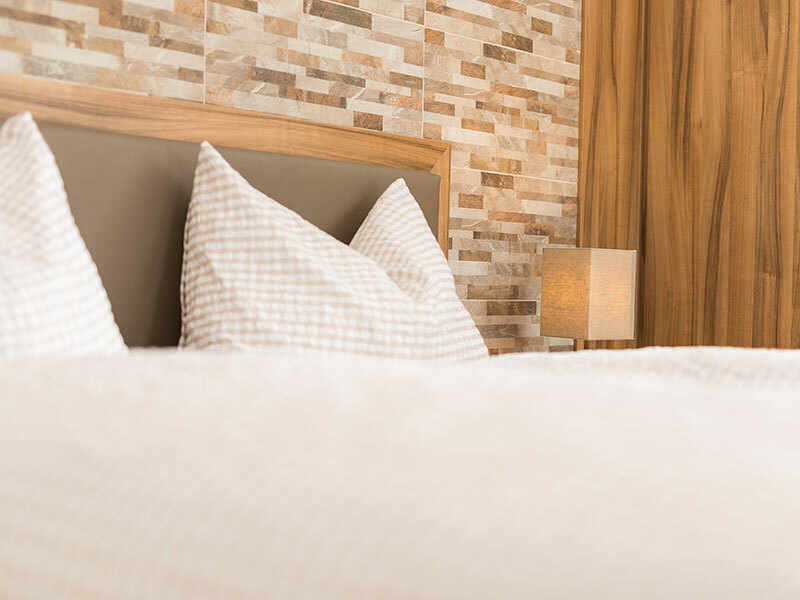 Discover our comfortably furnished apartments & rooms. 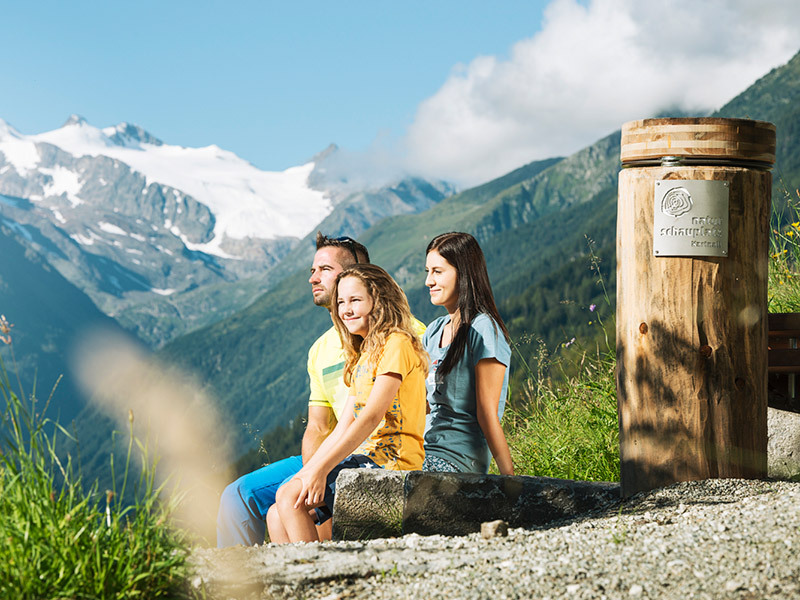 The Stubai Valley offers numerous activities in the summer. 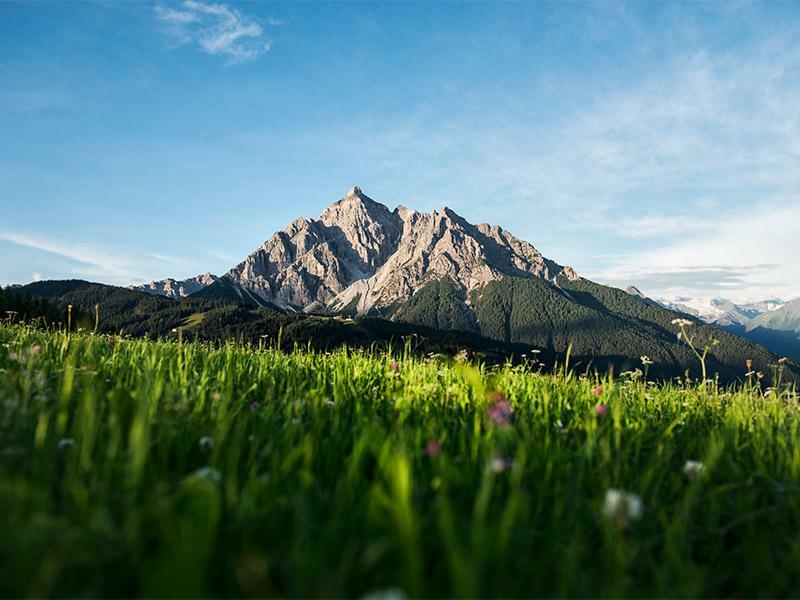 Enjoy nature during hiking, cycling, paragliding and many other activities. 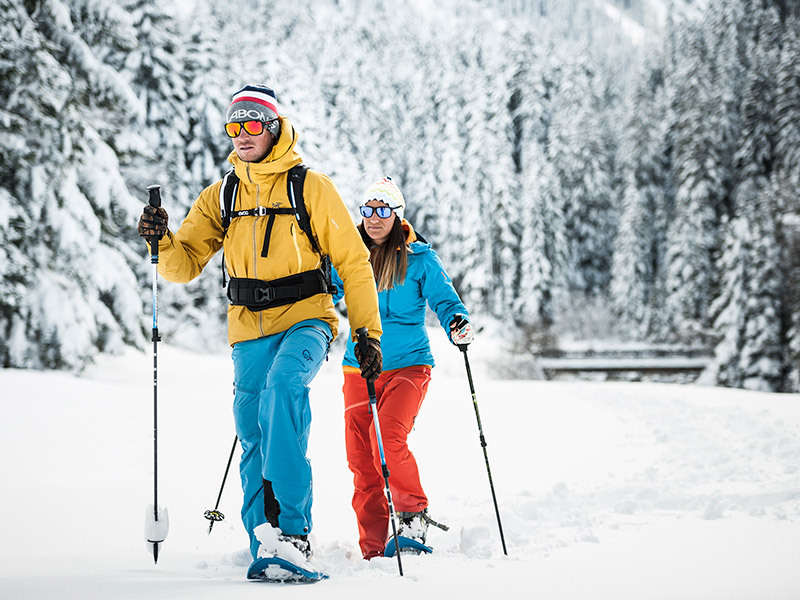 Fun in the snow is guaranteed with our ski areas, winter hiking trails, cross-country skiing trails and toboggan runs.